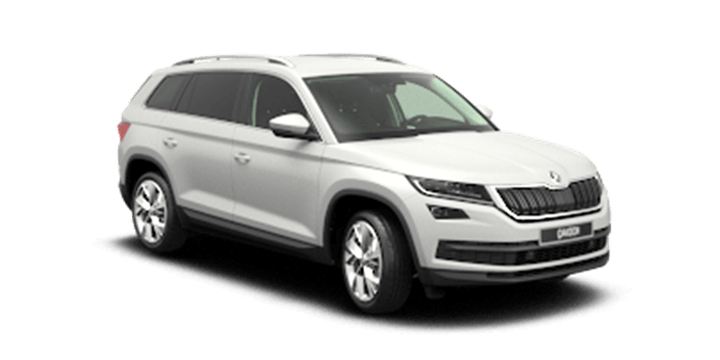 The Skoda Kodiaq prices offer a fantastic value proposition for drivers interested in an innovative midsize SUV with real European design credentials. 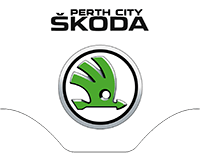 The car market in Australia has actually dipped a little over 2018, but some brands including Skoda have managed to maintain sales. 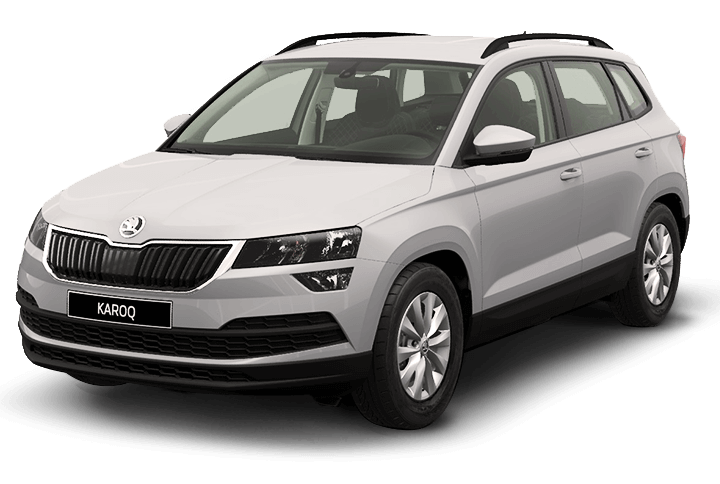 In this article, we will look at how Skoda has performed and how the car market may change in 2019. A great deal of car industry talk has centred around the Australian new vehicle sales results for 2018. There has been a 3% decline in the volume of new vehicle sales compared to the bumper 2017 figures. This may seem gloomy, but the news isn’t all bad, and some car manufacturers are still performing well. Despite a reduction in house prices and new financial sector regulations, the public is still buying new cars. However, it’s clear that car sales teams will have to work hard and add incentives to get their new car sales numbers back on track. The Czech car manufacturer managed to sell a total of 5,807 units in 2018. This is an increase of 8.5%, and they have exceeded the 5,000 units sold barrier for the 2nd time in their Australian car selling history. 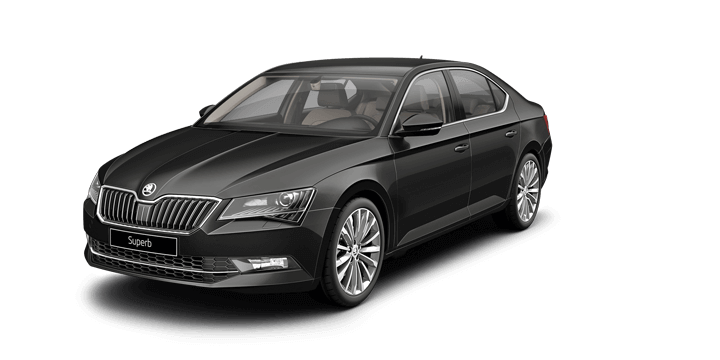 It’s also important to note that Skoda is still a relatively new brand here and yet they have enjoyed a consistent growth in sales. 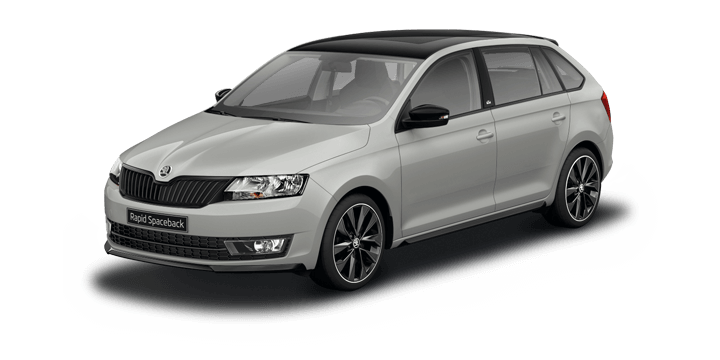 The top selling Skoda car is still the Octavia wagon and hatch, but these car sales did decline by around 5%. 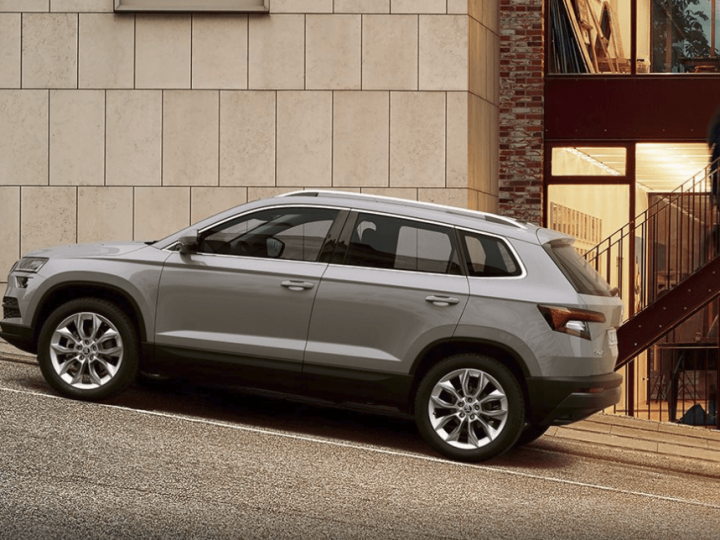 However, this difference was more than compensated for by the arrival of the latest Kodiaq SUV, 1,346 units were sold, and this is an increase of 114%! 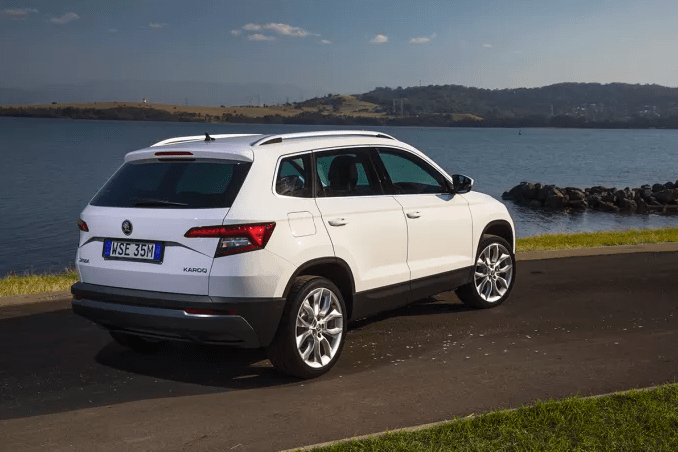 The Karoq crossover sold 486 units, the Superb sold 837 units, and the Fabia sold 883 units in total. 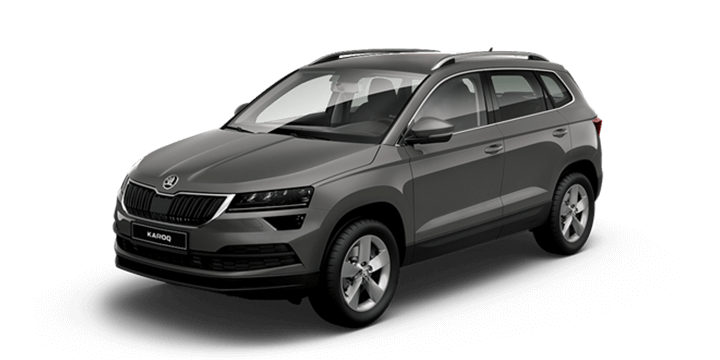 This observation certainly seems to be confirmed in the 2018 sales figures, and Skoda is undoubtedly bucking the current sales trend. The Czech car maker has impressive plans for expansion in 2019 and beyond. It seems that they need to improve their supply network and continue to provide cars that Australians really want to buy at a competitive price. 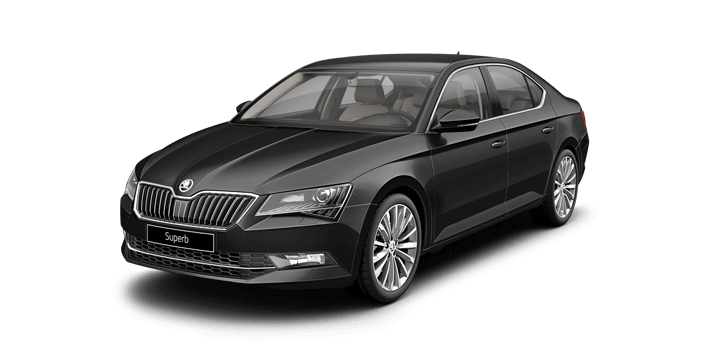 It will certainly be interesting to see how Skoda performs in 2019 and if they can grow their market share even further. 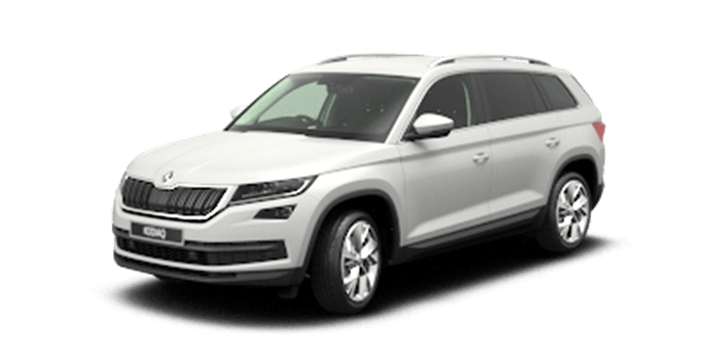 If you’re interested in the Skoda Kodiaq, get in touch with us at Skoda Perth, and we will be happy to arrange a no obligation test drive for you.